Head tech Dave Mathis shows us how we perform most of our retrofit electrical system installs on customer bikes that are in need of electrical system overhauls. Most custom motorcycles out there today put the majority of their focus into the shape, design, and paintwork of the bike. The functionality of the electrical system and the importance of its overall reliability is usually an afterthought – a design philosophy flaw that leaves a number of riders stranded on the side of the road. 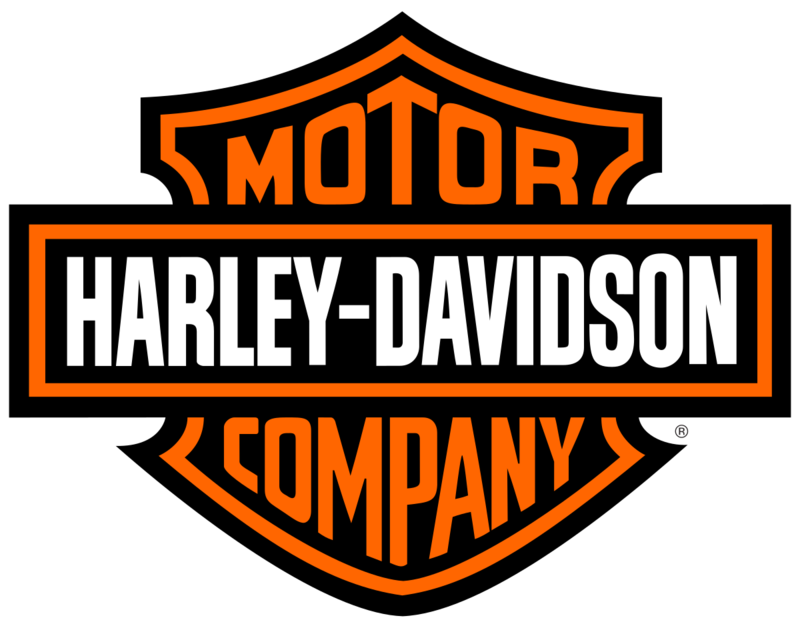 An advantage of being a custom motorcycle manufacturer is that we have the ability of putting years of experience into constant revisions of our electrical system, which is now one of the most reliable in the industry. All of the wires on the motorcycle are covered in self-extinguishing aircraft-grade conduit which protects wires from the many sharp edges in and around the frame and components of the motorcycle (and handlebars) which prevents a huge number of issues with shorts and ground problems. All of our components have been upgraded continuously to the point where we use exclusively race-automotive and marine application waterproof fuse blocks and relay systems, switches, contacts, and housings. In this episode we’ll outline how a basic version of the system goes together. This entry was posted on Tuesday, March 22nd, 2011 at 9:42 pm and is filed under Tech Talk, with these . You can follow any responses to this entry through the RSS 2.0 feed. Responses are currently closed, but you can trackback from your own site.